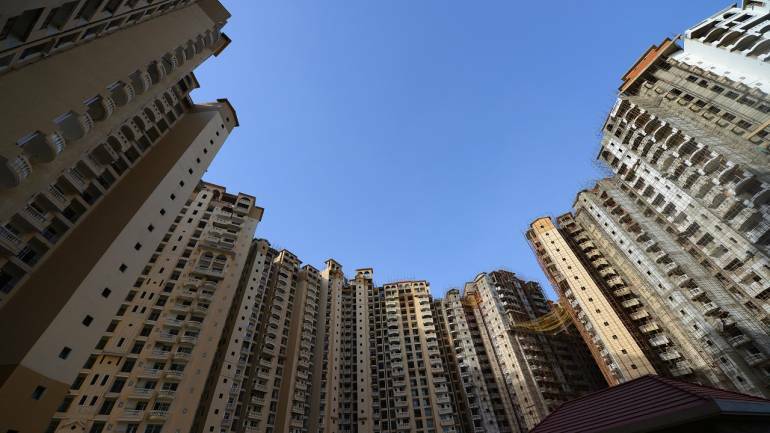 News Corp-backed realty portal Housing.com on Tuesday said it has facilitated sales of Rs 1,200 crore during last month through its ongoing online home shopping festival. The company showcased over 350 residential projects during the festival. Flats in the range of Rs 14 lakh to Rs 16 crore were available during the festival, which saw participation from over 600 developers and brokers.